We are very happy to share this great new tune by Sander van Doorn, Firebeatz and Julian Jordan! Together they have made their new single “Rage” which will be widely available very soon via Doorn Records! You can watch the preview now via Youtube incl. some snippets of the potential official videoclip! 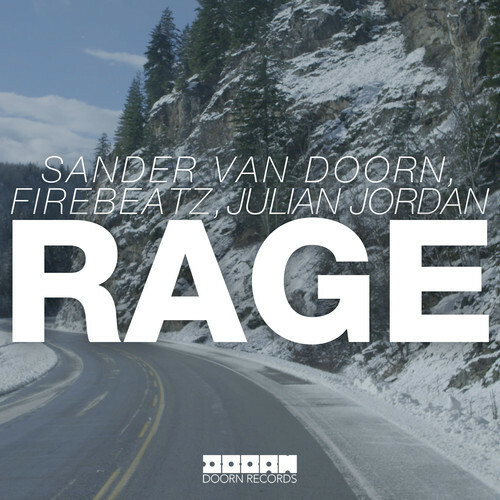 Sander van Doorn, Firebeatz, Julian Jordan – Rage will be available on DOORN Records February 16.